Get Your Life Insurance Quote in Minutes! Complete the form or call 1-800-463-8074 to speak with a licensed broker about Life Insurance today. Life is filled with uncertainty. Your life and your ability to earn income are among the most important things you can insure. Life insurance can help protect your family from serious financial hardship if the primary income earner were to die prematurely. Many workplace group programs provide some coverage, but it is rarely enough, especially in cases where there is a mortgage and young children in the family. Let our professionals help you find a plan that suits your needs at an affordable cost. We are confident that our clients always get the best value for their Life Insurance dollar. 1. Term Life Insurance – Term insurance provides coverage for a specific period of time (10, 20 or even 30 years) at a fixed premium for the term. If you have mortgage insurance through your bank, we invite you to get a no-obligation quote from us and compare the prices. We are confident that a proper life insurance company will provide a better policy at a lower premium than a bank purchased mortgage insurance. 2. Permanent Life Insurance –Permanent plans (such as Whole Life or Universal Life) provide lifetime protection at a level cost. Most permanent policies have a cash value component that may eventually be withdrawn, or even applied toward future premiums. 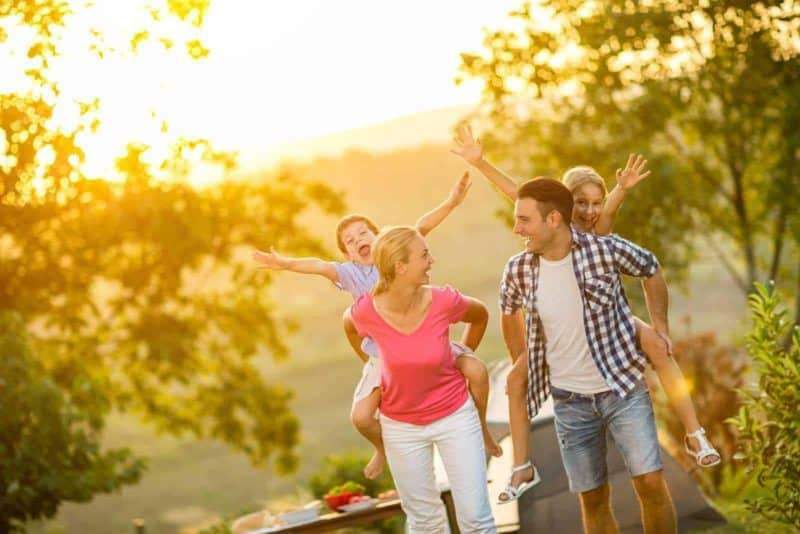 If you are looking for Life Insurance, call Morison Insurance or click below for a quote. If anyone is relying on you financially, you need life insurance. Life insurance is one of the most discussed forms of personal finance and is deserving of consideration by every household. Speak with a licensed broker about your options to protect your dependents. Ask us anything about Life Insurance! Call 1 (800) 463-8074 to speak with a licensed broker and get the correct answers today.